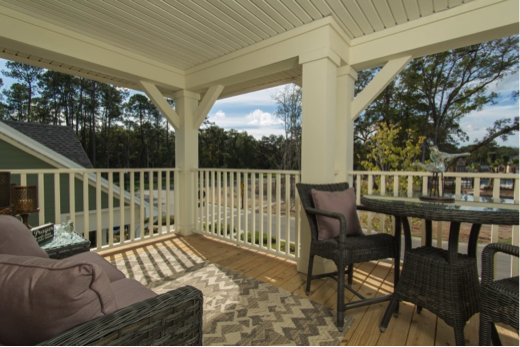 Providence Homes is offering a variety of savings during our Spring Sales Event. 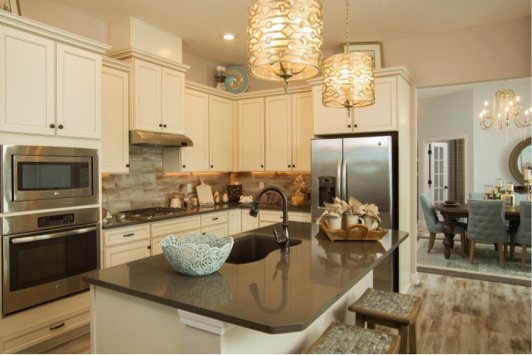 When you choose one of our Preferred Lender, you can get up to $10,000 in FREE options plus $5,000 towards closing costs in the following neighborhoods: Addison Park at Nocatee Town Center, Nocatee Twenty Mile Village – Village Grove & Village Park and The Crossing at Nocatee. 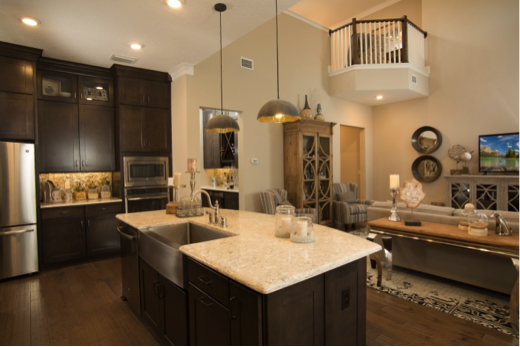 At Markland, World Golf Village and Yellow Bluff Landing you can get up to $15,000 in FREE options plus $5,000 towards closing costs. Offer ends April 30, 2016. Don’t miss these fabulous incentives! For additional information contact Melissa Matthews at 904-337-5236 or salesinfo@providencehomesinc.com.